The markets are constantly changing. Trading is not the same as it was ten years ago. For that reason, we need to adapt our trading strategies to suit current market conditions. But the central question remains, when is the right moment to change your trading strategy? 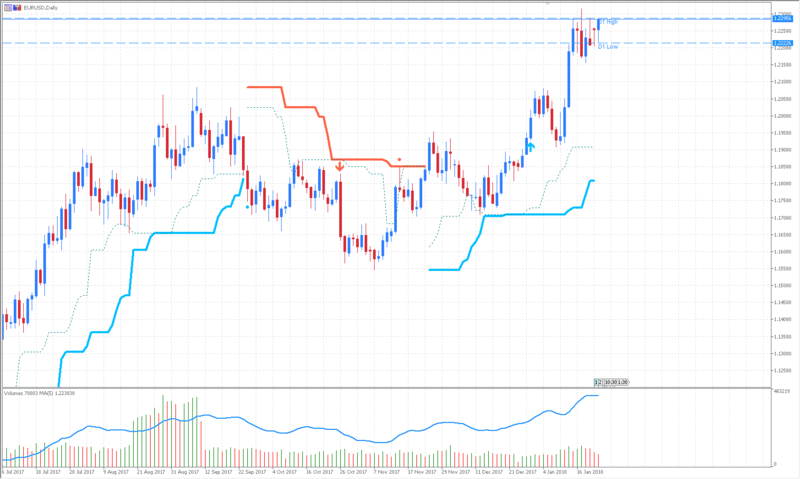 Forex and CFD markets are very volatile. We need to master the volatility, especially, if we are day traders and focus on piggybacking the momentum from higher time frames. As with every volatile market, be it Forex orCFDs, traders need to focus on lower time frames because news can affect the markets strongly. The markets can be impacted before, during and after the release with varying intensity, which all depends on the liquidity interaction with order flow. For instance, due to the significant movement and behaviour in the price of currencies, bonds, equities and commodities during the 2001 and 2008 crises, there were plenty of opportunities to make money trading during the news events because of an increased level of volatility. Some trading methods, such as my CAMMACD, use higher time frames for trend and momentum and lower time frames for entries. By aligning momentum and direction, I am always waiting for a pullback to enter the market. Why would a trader need ten different types of indicators for trend, three kinds of filters, and four extra tools for intraday trading if there was a simpler yet more efficient solution? It's simple. In the uptrend, we buy lower, while in the downtrend, we sell higher. Unfortunately, many systems that are being sold over the Internet want to teach you to follow the indicators and not price itself. That is one of the reasons why in my opinion at least 90 per cent of trading systems fail if traded mechanically. Contrary to CAMMACD, my friend and trader, Chris Svorcik, uses his own method called SWAT. SWAT is based on 4h-time frame trading and is a pure swing trading strategy. When you are a swing trader, you don't need to worry much about intraday news except for some significant news announcementsб such as NFP or Bid/Repo rate announcements. However, swing traders use bigger stops. By combining intraday and swing trading systems, you should have a full arsenal of trading tools at your disposal. It is imperative that those systems are complementary and not in any conflict, for example, showing opposite trade setups. Intraday trading is very volatile, so you also need to ensure your account is fully protected versus volatility spikes that might happen from time to time. For that reason, we use Volatility Protection. Traders need to be prepared to face periods of high market volatility when important political, economic, or financial events take place. Major events, such as the Brexit referendum vote or the US presidential election, have the potential to create a paradigm shift in the way traders view and analyse the world. The uncertainty surrounding whether the world makes a fundamental shift or stays the same is one of the main reasons why market volatility exists during critical events. The first vital step is preparing a trading strategy and a trading plan. How much risk is taken per trade? How much risk is taken a day and a week? How many positions are open at once? Many snake oil sellers out there sell you a trading system for $97 without anything you might find useful regarding trading hours. For example, the trend-following strategy could result in many trades trading on a single day. On a day when a market is range-bound, the trend-following strategy will produce few or no trade signals. Even worse, it might provide many false signals leading to a massive loss on your account. 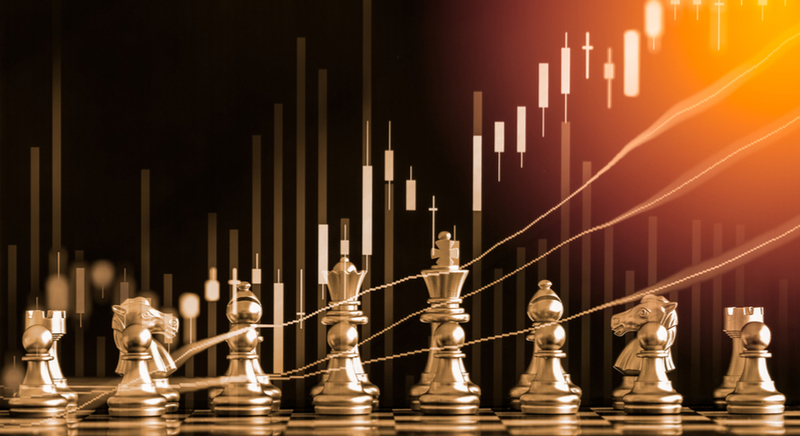 A range-trading strategy might produce few trade signals on trending days, but inevitably, will produce more on days when the movement is predominantly sideways. Your strategy should tell you how often you should trade. But does it? I'm sure it doesn't. It tells you nothing. Most of the strategies out there are purely mechanic. Dozens of coloured lines, making the chart look colourful and void of any logic. Try trading with strict money management for 3-6 months on a demo account. If you are losing, it's time to change your strategy. Always go for demo trading before trading live because you will be using the same approach you did on your demo account. Trading is very delicate. In the Forex market, there are so many tools you can use to potentially make profit. Remember that we want to trade a system that is worth the time and effort. Each dimension is different, and each Forex strategy is unique. In the video below, I have explained the most important factors that you need to consider when choosing an optimal Forex strategy. Check it out! Now you know a bit more about different trading dimensions, so have in mind that the dimension you choose will define a strategy that you will be using. We have covered all essential aspects with our webinars, so feel free to watch it and be informed about it.